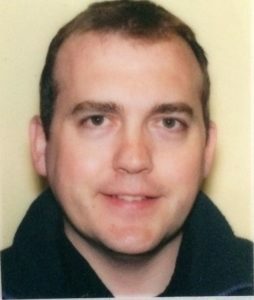 Declan is from Loughinisland, Co. Down and was ordained for the Diocese in 2006. 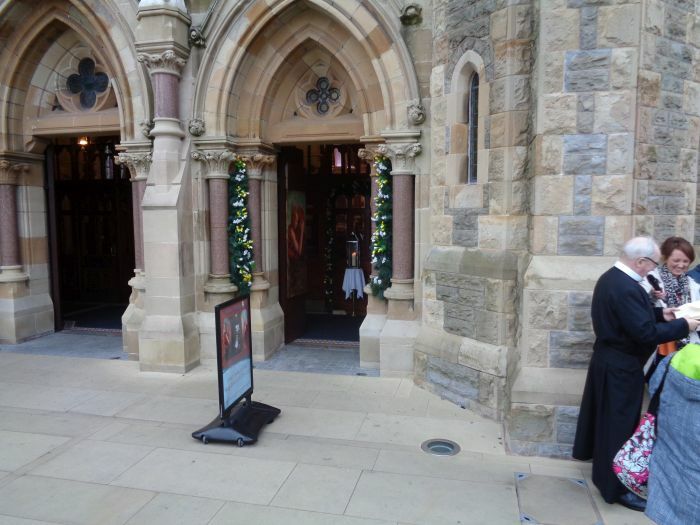 He worked as a curate in the Parish of Maghera (Newcastle) and as the Designated Safeguarding Officer within the Armagh Regional Marriage Tribunal, prior to being appointed to Aghagallon and Ballinderry in 2014. Declan is a trained Social Worker and has completed Postgraduate study in Pastoral Studies and Supervision. Catherine is from Aghagallon and is married to Simon. They have three children. 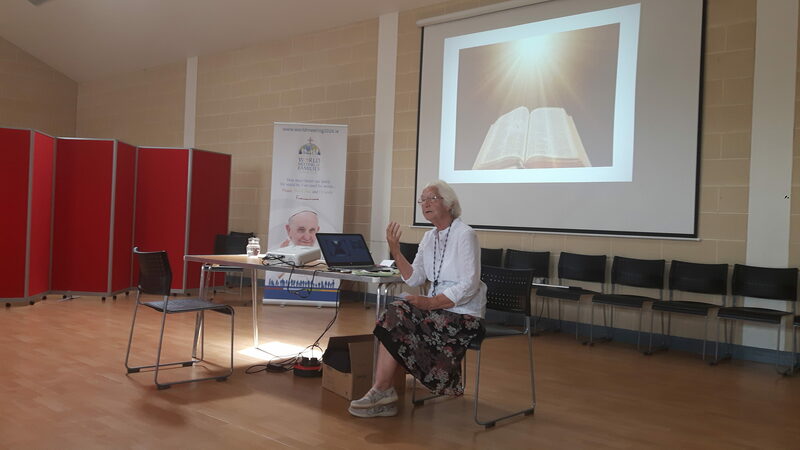 As well as managing the parish office, Catherine is the main link to schools and the various groups and societies within the parish. 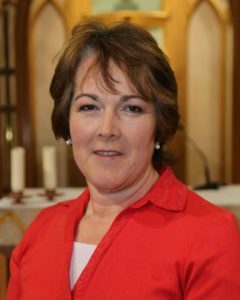 Catherine also plays an active role in the Parish Pastoral Council and the Parish Safeguarding Committee. 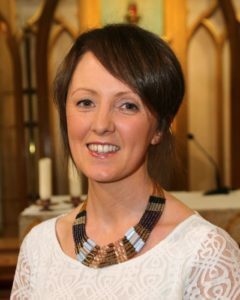 Catherine will provide a key role in supporting the development of new parish groups as the Parish Pastoral Council works to ensure that we are a welcoming, vibrant and inclusive parish family. Ann was born in Aghagllon. She is married to Brian and they have five daughters, three sons and six grandchildren (so far!). Ann has worked part-time as a domiciliary care worker prior to taking up another part time post as Sacristan of St. Patrick’s Church. Ann always seems to pick jobs where she can have a good natter with people!